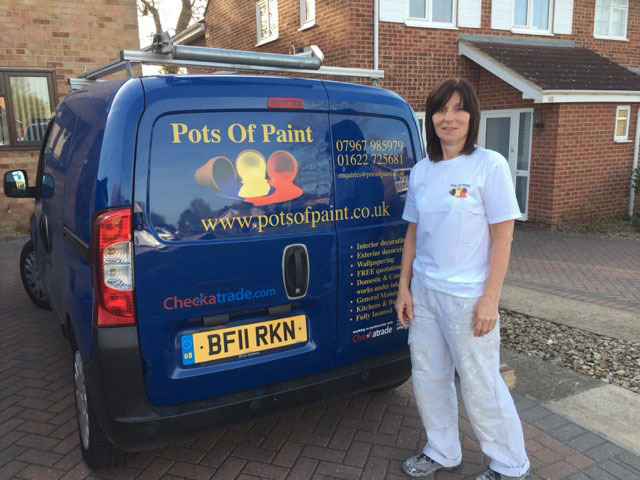 Pots of Paint – painters and decorators based in Maidstone covering all of Kent and East Sussex including Tunbridge Wells, Tonbridge, Sevenoaks, Ashford, Rochester, Sittingbourne…..
Pots of Paint have a team of highly skilled and fully qualified female decorators with years of experience in painting and decorating. 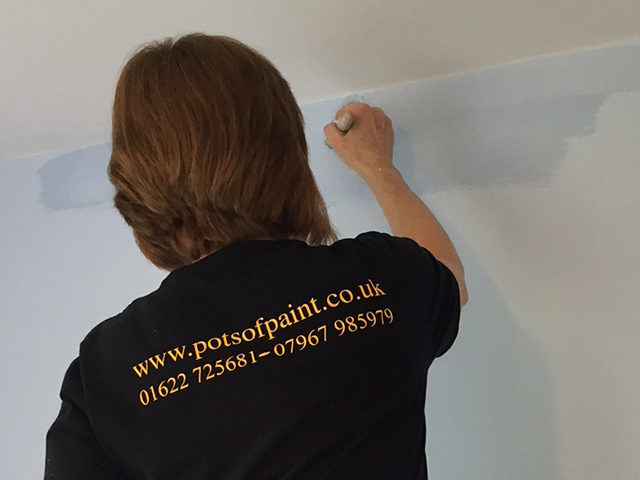 We are located near Maidstone in Kent, and provide a painting and decorating service to homes and offices in Tonbridge, Tunbridge Wells, Sevenoaks, Maidstone, Paddock Wood and all over Kent and East Sussex. We take pride in our work as well as attention to detail, as we are all to aware that our homes are one of the most valuable assets that people own. Most people want a room or a series of rooms painted & decorated with a fresh coat of paint, a full change of colour or total refurbishment. 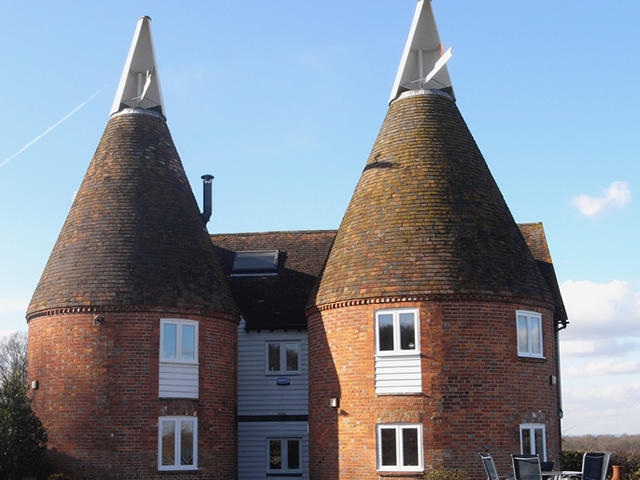 We carry out works on new builds, extensions, refurbishment projects for both residential customers and building companies within Kent. No matter how big or small your painting and decorating job we pride ourselves on our quality of work. Working with our customers is very important to us – we are only happy if our customers are happy with our work ethos and our end result.